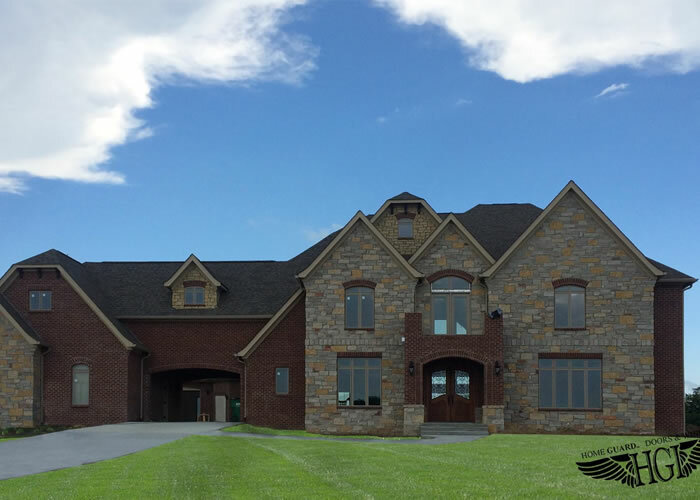 Home Guard Innovations Windows & Doors were created to blend style with performance…features with benefits aimed at providing ultimate comfort for your home. Over the years, discriminating homeowners have sought products that delivered warm architectural features, greater energy efficiency, and were produced with more “green” manufacturing practices. 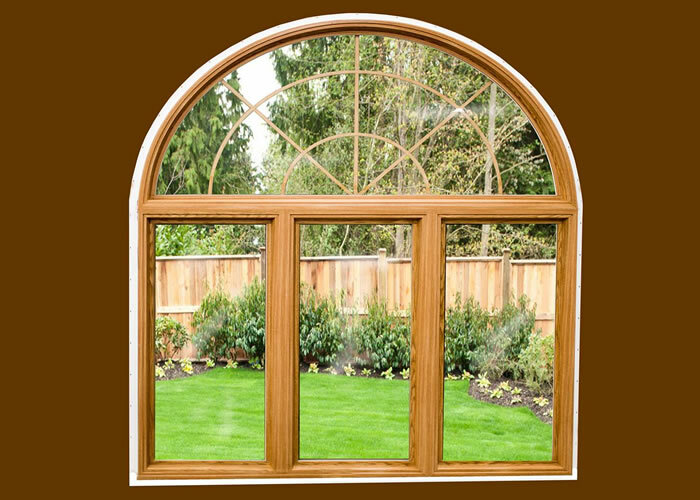 As the window industry has evolved, many revolutionary technologies have been developed to meet the demands of today’s market. The result is the Hybrid technology fused together in the development of the Innovations Window. 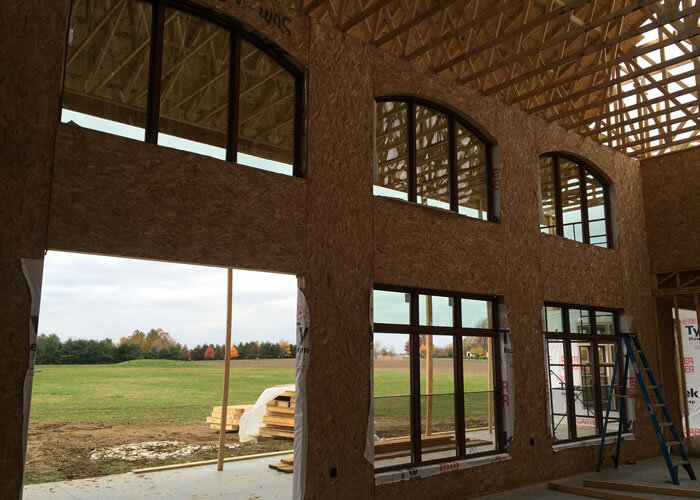 Innovations combines Carbon Composite Reinforcements, Premium uPVC extrustions, and Earth-friendly insulation to deliver a state of the art window system. Innovations answers the quest to provide todays comfort with care for tomorrow. Innovations…a smart investment for today, tomorrow, and many generations to follow. Why should I replace my windows with Innovations? For most families, a home represents their single biggest investment in the course of a lifetime. But your home is more than an investment, it’s where memories are made and a place where we feel comfortable and safe. When it comes to home improvement projects, naturally you want to feel confident you are making the right decision. And once you have decided to enhance your home with new windows and doors, look no further than Innovations Window & Door Systems. 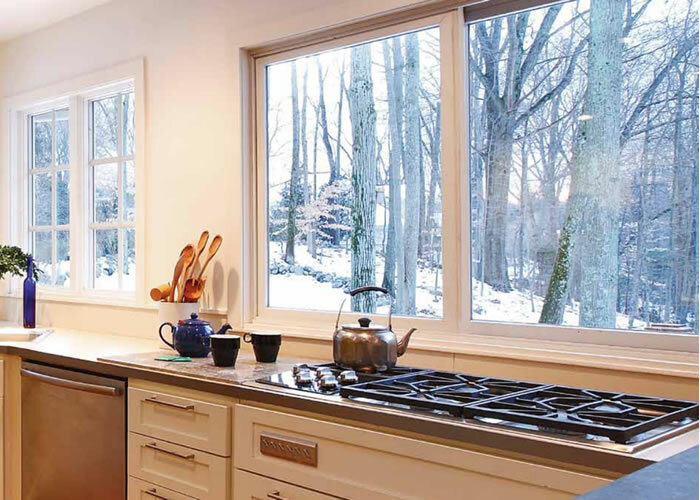 Innovations Windows & Doors were independently tested and found to be one of the highest rated windows in its class for thermal efficiency and structural performance. Inefficient windows and doors can be costing you up to 40% of your energy bill, money you’re spending with no direct benefit to you. And with energy costs expected to rise in the future, can you afford to keep your current windows and doors? An investment in Innovations Windows & Doors will pay for itself with years of energy conservation. 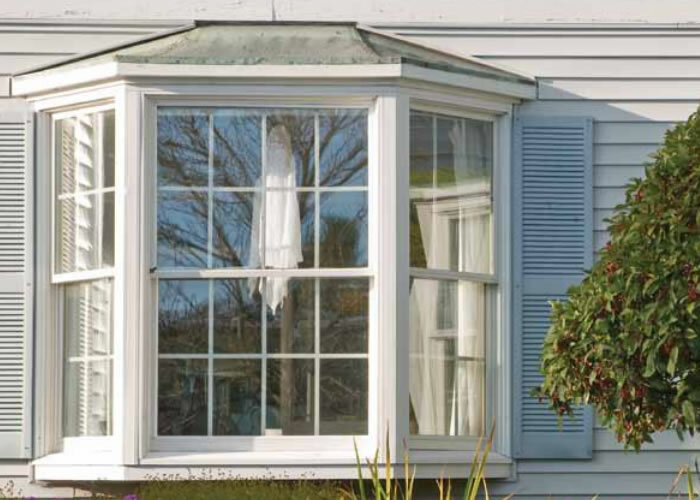 According to the national cost vs. value report from Remodeling Magazine, the average replacement window project will retain 72% of the upfront cost of investment made by the homeowner. 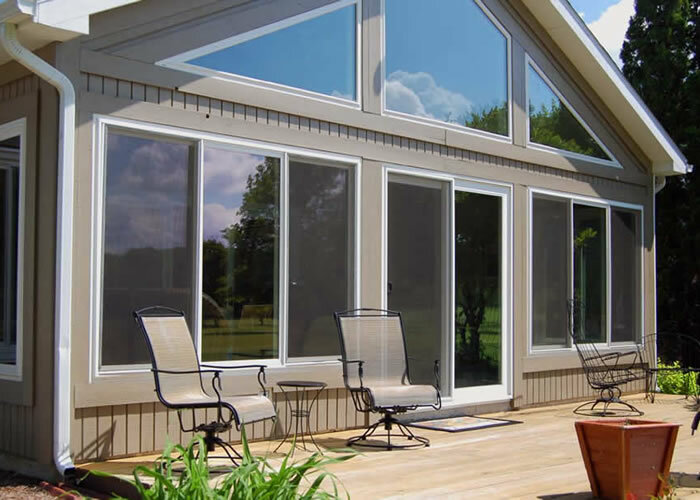 In addition to the financial gains from new windows and doors, you will enjoy a more comfortable home environment, eliminate annual maintenance, and enhance the beauty of your home. 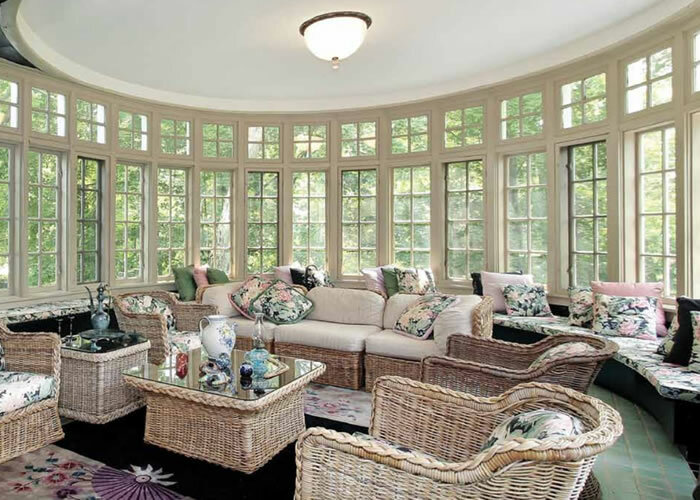 The new look your home will receive both inside and out can be enjoyed for a lifetime. 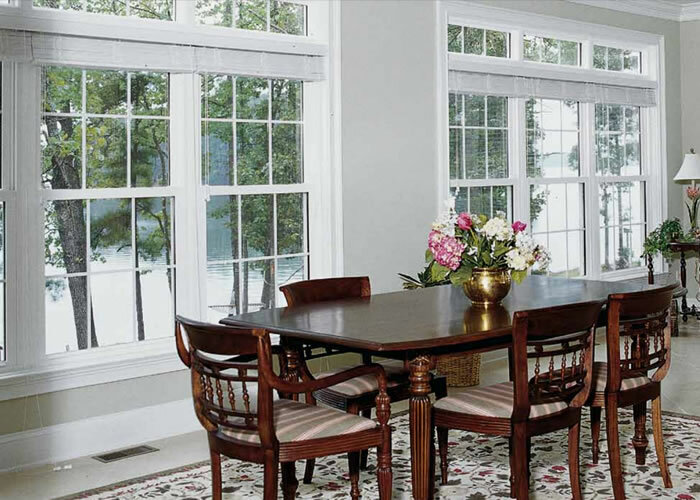 Custom made, professionally installed Innovations Windows & Doors will be a compliment to every home.